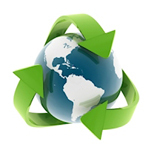 Drenl Ltd is an innovative company experienced in waste recycling and electricity generation. A technology neutral, renewable power company capitalising on the rapidly growing global demand for locally distributed heat and electricity power. 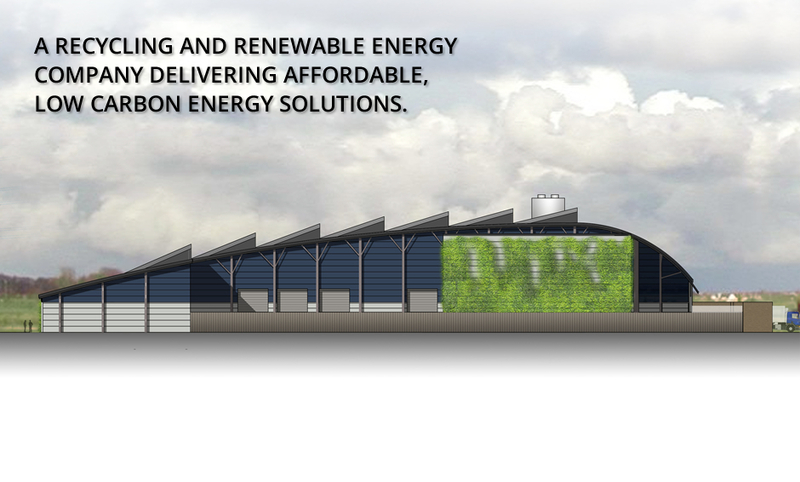 We specialise in Energy from Waste (EfW) solutions, rather than wind and solar, but sites capable of accepting a mix of renewable energy solutions are of particular interest. The team at Drenl are to develop locally generated and delivered power, at the 1-10MWe level with our Waste Recycling and Renewable Energy Facilities using waste otherwise designated for landfill. 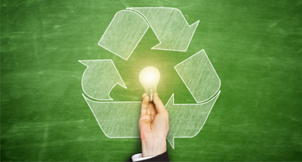 Using sustainable, local resources – primarily industrial, commercial and in some cases household waste; finding sites suitable for renewable energy projects and using its technical knowledge to identify the most appropriate state-of-the-art technology solutions for each individual site. Here at Drenl we love to keep you upto date with what's going on. Watch this space for our latest news and exciting updates.